Does planning for Summer 2015 make your blood pressure rise? In this Summer Camp Check-Up webinar you can relax and take an in-depth look at popular summer camps case studies. You’ll explore registration and revenue trends, staff ratios & salaries, fees, evaluations and marketing. From preschool to teens you’ll discover your prescriptions for success. The webinar is scheduled for 2 p.m. ET, 1 p.m. CT on Thursday, Oct. 9. Cost is $89 for LERN members and $99 for non members. Your presenters are Holly Harden & Danielle Bassett from Howard County Recreation & Parks in Maryland. Located between Baltimore & Washington, D.C., the Department offers more than 100 different camps each year with revenues of $2.8 million. Holly Harden currently manages Teen & Grant Programs. 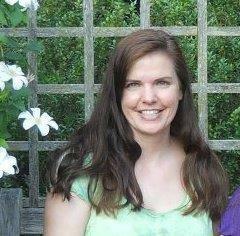 She has over 20 years of experience creating and administering programs for ages 8 months to 80. 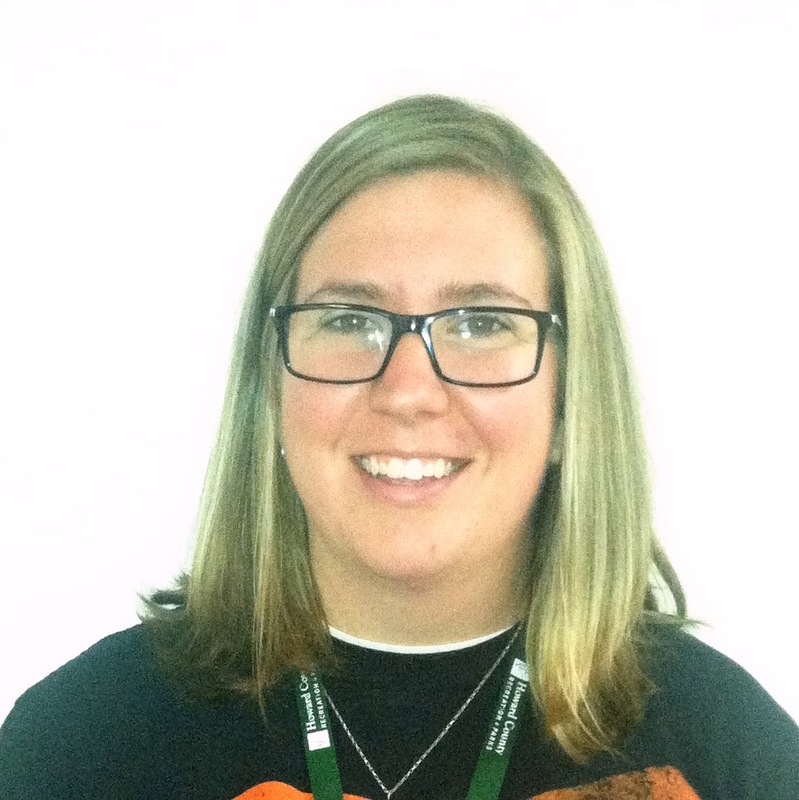 She currently oversees STEM camps, day & travel camps for teens and specialized day camps. Danielle Bassett is the manager of Adult Programs, Youth Camps & Cultural Arts. She supervises camps in Art, Music, Theater and “In Character”, which highlight literary series including: Harry Potter, The Hunger Games and Percy Jackson. In her eight years with the Department her duties have included Camp Director, Inclusion Companion, Recreation Coordinator and Recreation Manager. Danielle has experience with staff and contractor camps for all ages.